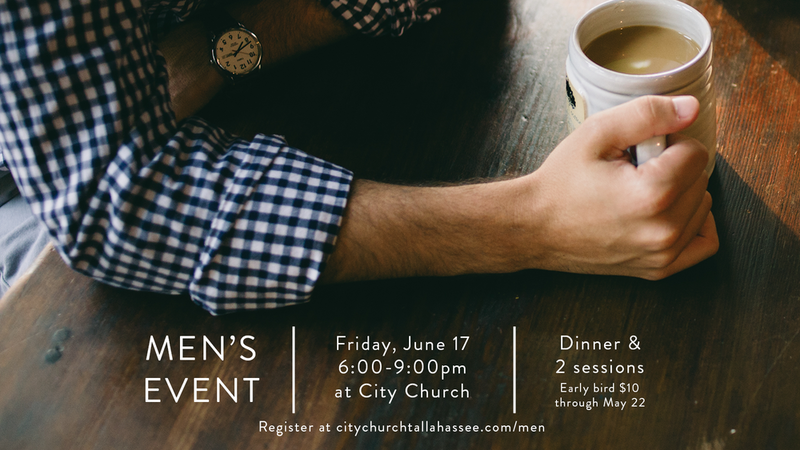 06.17 | Men's Event - Register online by selecting "Connect" and then "Men's Event"
06.19 | Child Dedications - For more info and to register your child, select "Ministries" and then "Kids"
Registration is now open for Kids Camp and Youth Camp! 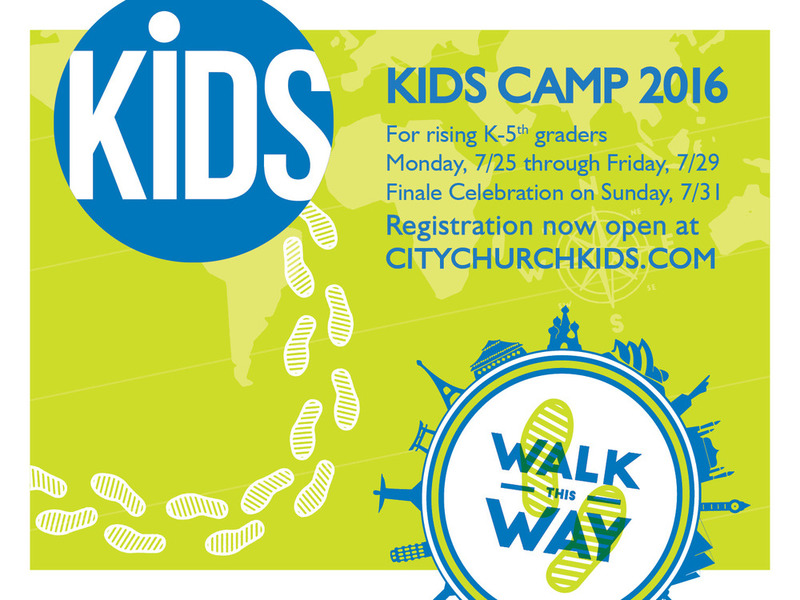 Kids Camp is designed for rising kindergarteners through rising 5th graders. 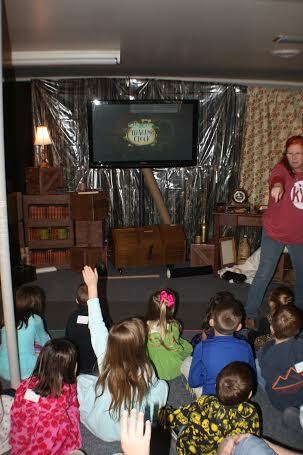 To register your child for free, or to sign up to serve at Kids Camp, visit the "Kids" page under the "Ministries" tab. City Church Youth is hosting a 3-day, in town camp for middle and high school students next month! 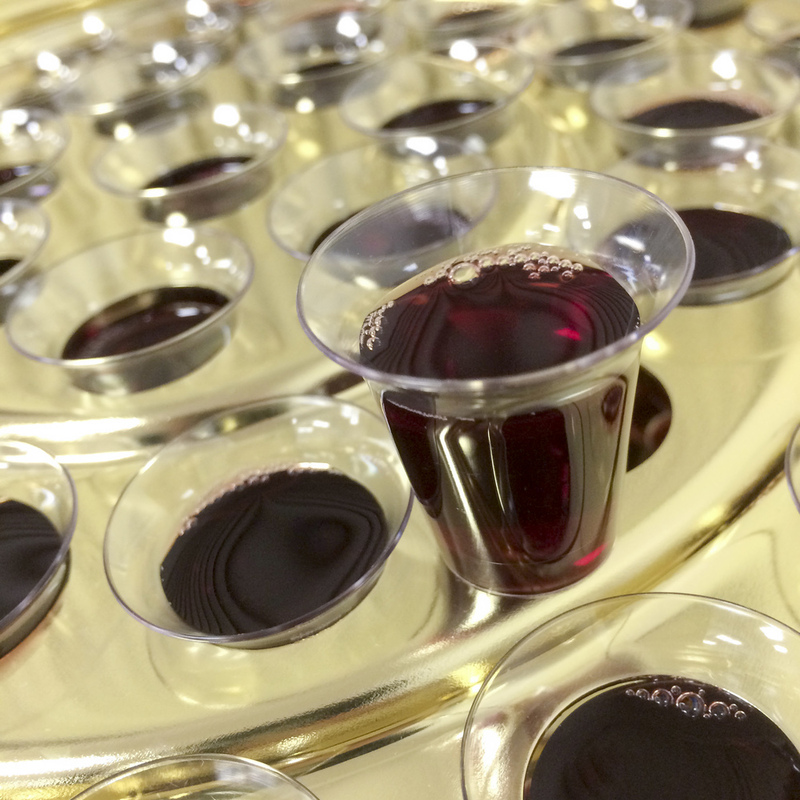 Cost is only $50, and to register your student or learn more, visit the Youth page under the "Ministries" tab.